The projected impacts of climate change include dramatic increases in climatic variability. Increased climate variability in turn affects natural resources including water. In the natural and social systems affected by water resources, one result of these impacts will be increased uncertainty and risk to decision-makers. Adaptation – adjustment to moderate harm in response to expected change – is a necessary societal response to these risks, and a crucial complement to mitigation measures that aim to reduce greenhouse gas emissions. Effective adaptation to unprecedented future conditions will arguably require innovation, the successful diffusion of new ideas and technologies into markets and practice. However, in a conservative and risk averse decision-making context such as that of water resources management, innovation can be challenging. I argue that innovation and risk are intimately related, and need to be approached accordingly. Integrating technical insights with institutional perspectives is essential for understanding and responding to climate risk and its responses. I discuss several approaches to doing so, including behavioral elements of decision-making under risk, and on evaluating barriers and opportunities for innovation in water resources. A common theme is the goal of contributing to the integration of scientific advances into policy and practice. 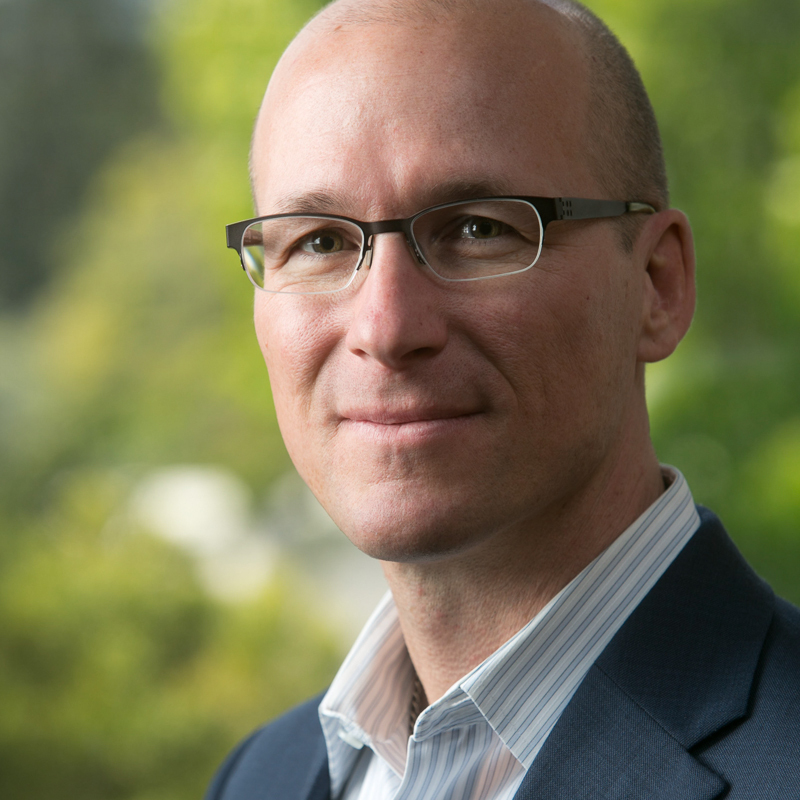 Michael Kiparsky is the founding Director of the Wheeler Water Institute within the Center for Law, Energy & the Environment at the UC Berkeley School of Law, where he conducts research and engages stakeholders. Under his leadership, the Institute has grown into a widely recognized voice on a range of California water issues. Dr. Kiparsky has worked on technical and policy aspects of water resources management for 15 years, and his primary interest lies at their intersection. He has published academic articles and technical reports on a range of topics including governance and policy of complex water systems, climate change impacts and adaptation, water innovation, and science for decision-making. His work has appeared in media outlets including the San Francisco Chronicle and The Los Angeles Times, and is regularly used by state and local decision-makers. He was previously on the faculty at the University of Idaho, and also has experience in consulting, non-profit, and agency settings. Dr. Kiparsky earned an A.B. in Biology from Brown University and a Ph.D. from U.C. Berkeley’s Energy and Resources Group, where he was an NSF Graduate Research Fellow, a Udall Scholar, a CALFED Science Scholar, and the first ACWA Steve Hall Water Law & Policy Scholar. He was recently named one of nine “California Water Policy Experts to Watch” by Water Deeply.